Time to treat our Mums and those lovely people in our life who are always there for us. What do you mean you forgot it was Mother’s Day this Sunday? If you haven’t found anything yet, then don’t panic, we’ve got some last minute ideas for you! Plus, if you are in the UK, place your order by 2pm and we will dispatch your items the same day. Items will be sent First Class recorded delivery. 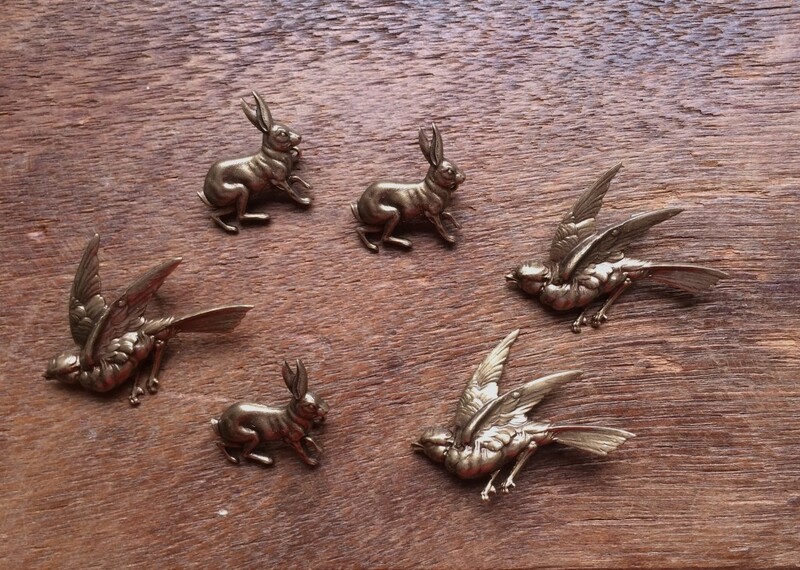 In time for spring are these intricately detailed bronze hare and bird brooches. Just the right size to perch on the collar of a coat or to be popped in with a card as an extra little something. 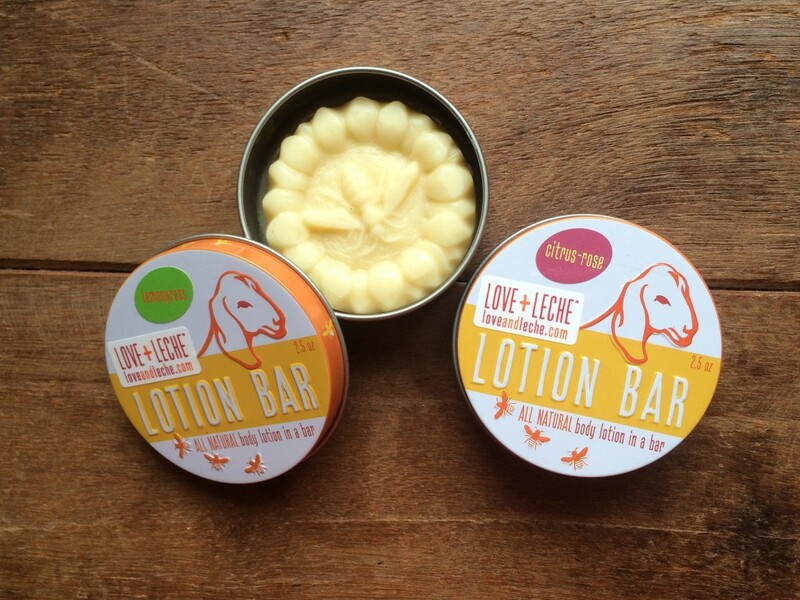 Give hardworking hands a break with Love and Leche lotion bars. An absolute favourite of the staff, we love how quickly they absorb into the skin with no greasy feel, plus they have the most delicious smell! Or how about a whole hamper of haberdashery? Some of our favourites like Yozo Scissors, wooden needle gauges (ruler and beehive) and copper berry stitch markers are joined by Sajou thimbles (in gold plated brass or mother of pearl style). 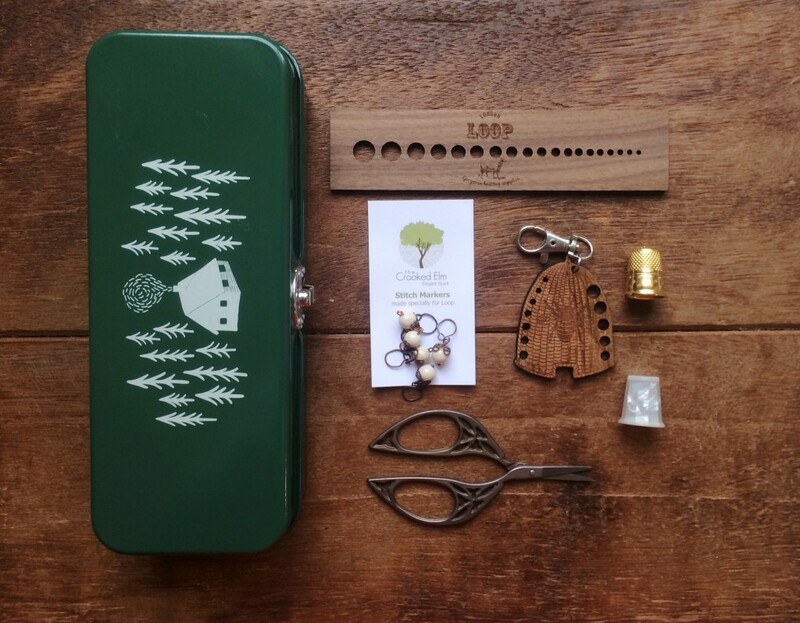 Keep everything handy in a cute little Cabin Tin, we especially love the old style metal clasp! 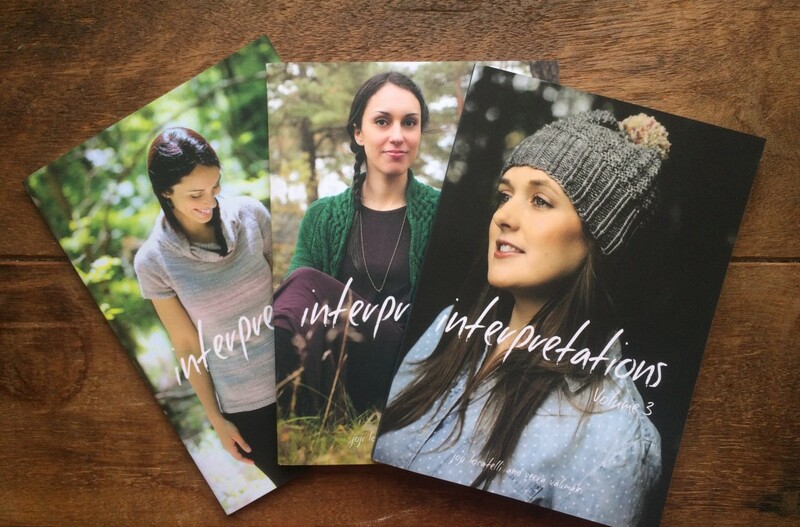 Interpretations is a collection of knitting patterns brought to you by esteemed knitting designers Veera Välimäki and Joji Locatelli. Each volume began with six words that became the starting point to inspire the patterns that Veera and Joji designed, so you have 12 beautiful garment and accessory patterns in each book. 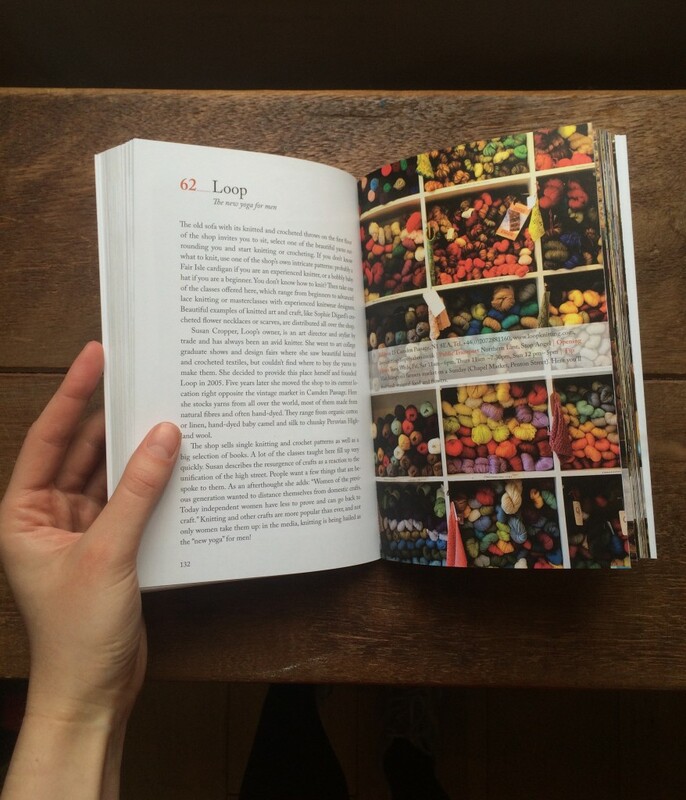 Beautifully photographed, and brought to you by the same folks who make Pom Pom Quarterly! A series of books to draw inspiration from again and again. 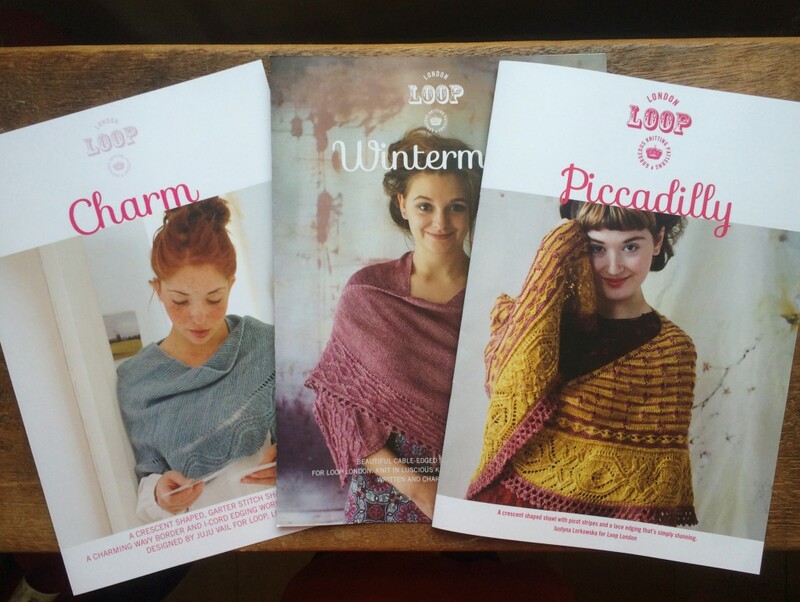 Loop Shawl Patterns, Charm, Wintermute and Piccadilly. Or what about a gorgeous shawl pattern and some yarn to go with it? Surely there are few knitters who could resist that! Kismet Refuge in Lady Slipper, DyeforYarn Merino Silk in Golden Beehive, Shalimar Breathless in Seaglass. 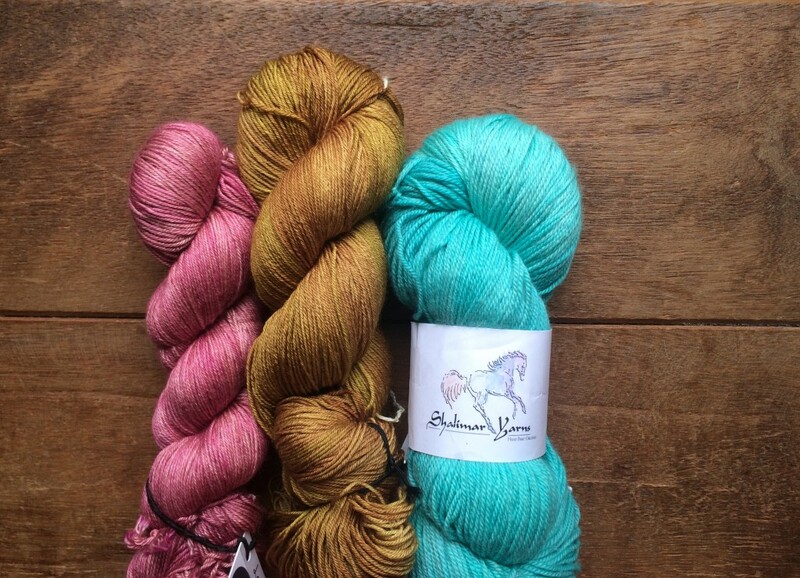 Or a sumptuous skein of laceweight, the ideal yardage for some one skein wonder knits. 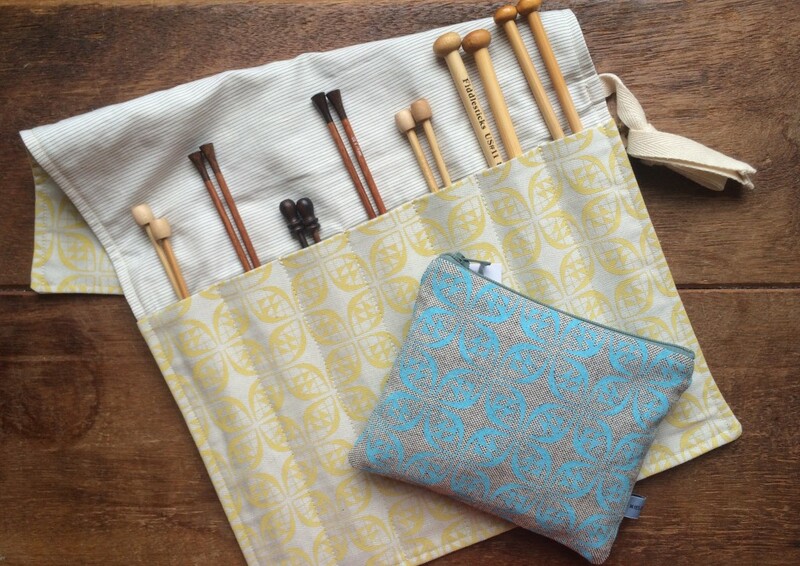 We’ve had so many beautiful project bags arrive recently, including these Miseje Chafer haberdashery cases and needle rolls. 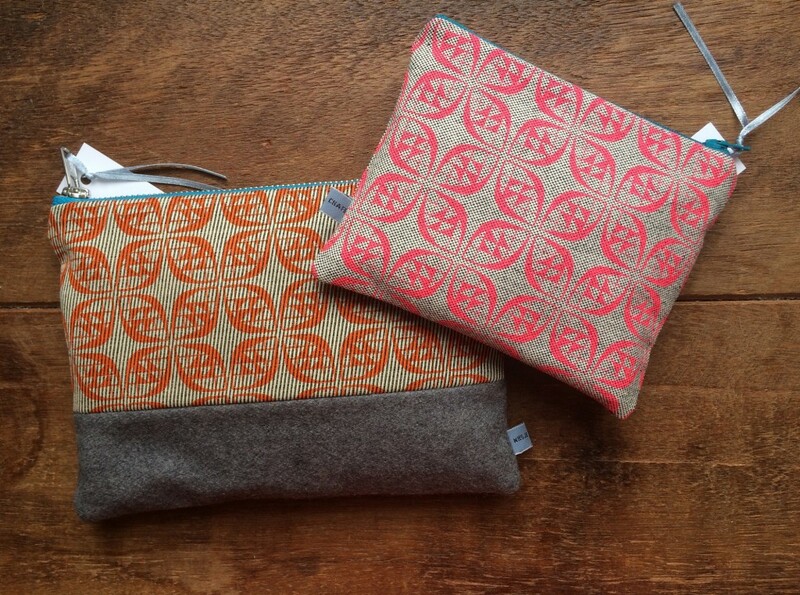 Each one is hand silk screened and sewn in Britain. 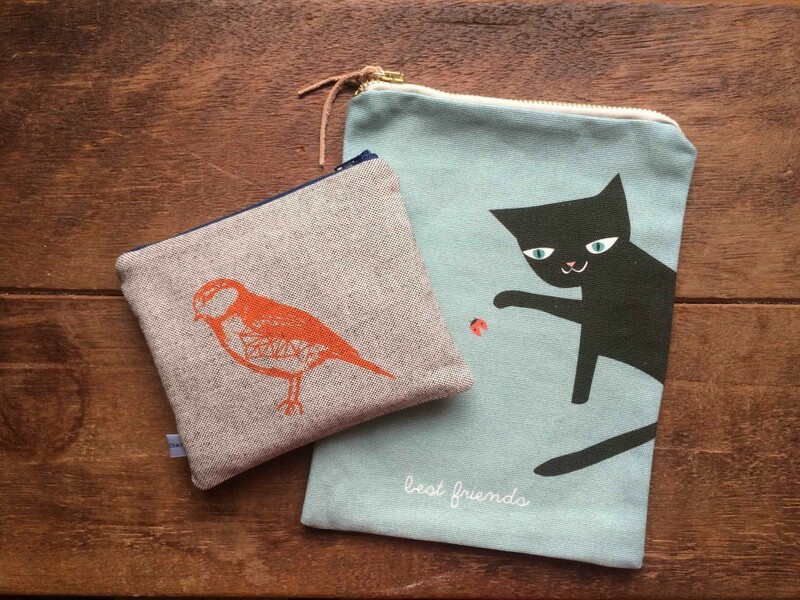 And we’re especially taken by this cat project bag from a German design couple who go by the name of Pleased to Meet. And for the knitter who has everything (well, all the yarn) what about an artisan moth repellant? 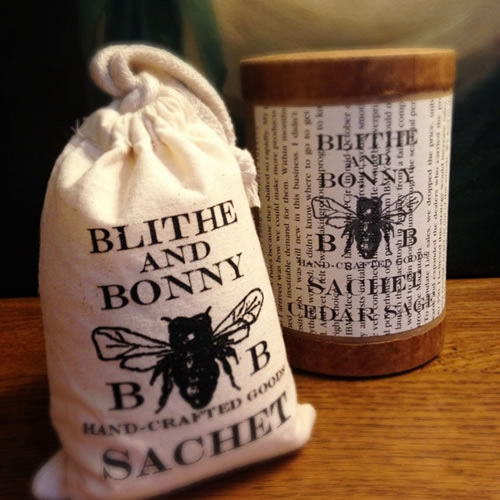 Handmade by Blithe and Bonny they have a woody scent of cedar and sage. 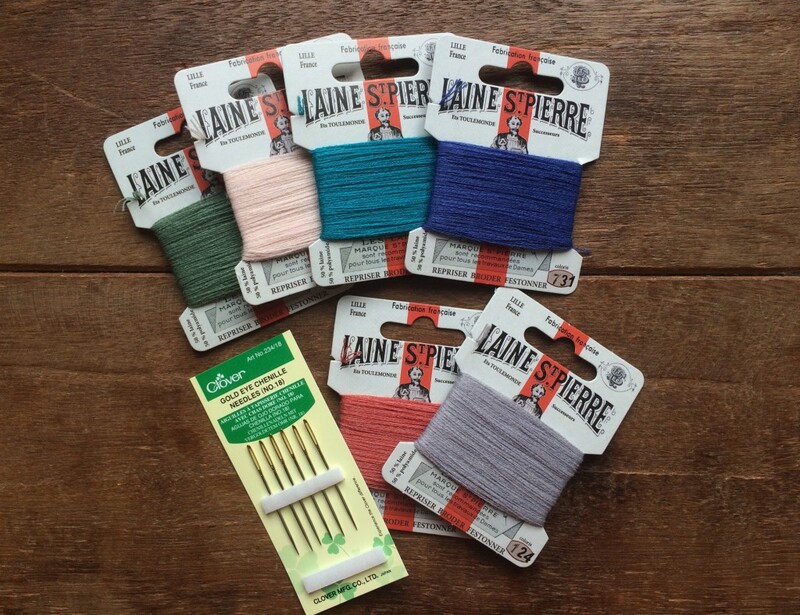 And for some knitters, the weekend is starting early as it is time to announce the winners of last weeks giveaway. 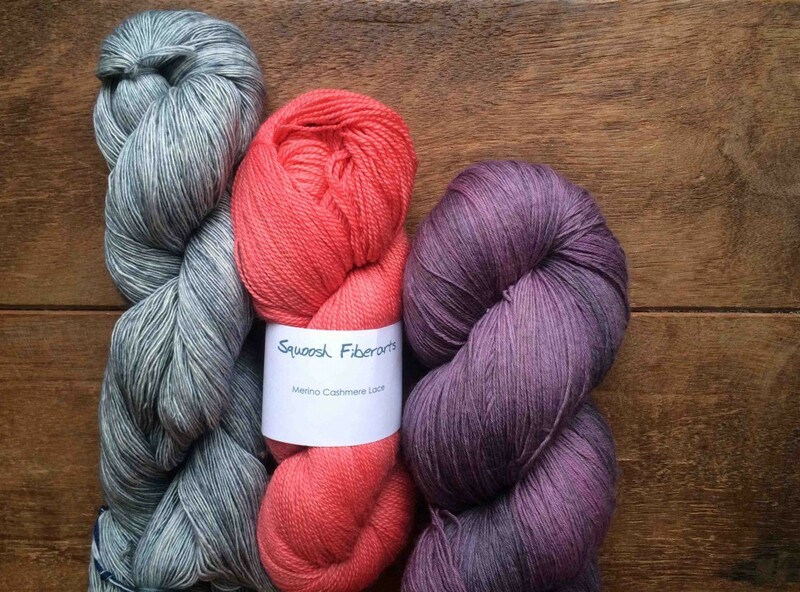 The three winners of a PDF copy of our new shawl pattern Piccadilly are …. Inês G, Kari Houtkooper-Brennan and Linda. Congratulations! We’ll be in touch to let you know how to claim your prize. Thank you to everyone who entered! 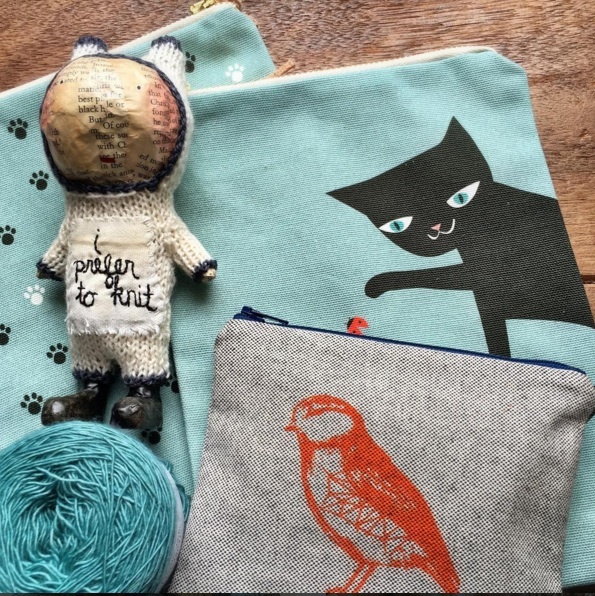 Happy Knitting and Crocheting – and Happy Mother’s Day too!